MOBILE, Ala. – University of Mobile Head Baseball Coach Mike Jacobs was inducted into the Alabama Baseball Coaches Association (AlaBCA) Hall of Fame in recognition of a lifetime of outstanding achievement in the game of baseball. Jacobs was inducted at the AlaBCA’s 23rd Annual Coaches Convention and 17th Annual Awards Banquet in Birmingham on Jan. 19, 2018. Jacobs’ induction follows his recognition for 900 career wins in March 2017.  He has coached 29 seasons at University of Mobile, since he founded the school’s baseball program in 1990. The Rams’ field was named Jacobs Field in his honor after 700 wins in 2011. Jacobs is currently 10th among active coaches in career wins in the NAIA. He led the Rams to three streaks of 40 or more total wins, and reached the 30-win plateau 17 times. He guided the Rams to seven conference championships and a berth in the 2001 NAIA World Series. college player, Jacobs had an outstanding career at University of South Alabama where he was a four-year letterman and was the Jaguars’ leading hitter in 1976. Also inducted to the Coaches Hall of Fame were Mark Mincher of Huntsville High School and Butch Weaver of Lee-Huntsville High School.